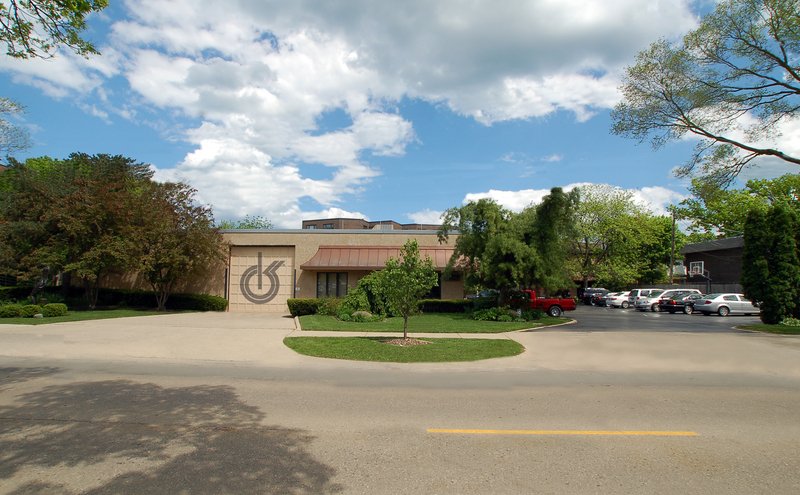 The digital Video Door Station can be perfectly tailored to the required application by means of individual system modules. Hemispheric Door Station. Better Overview, More Security. 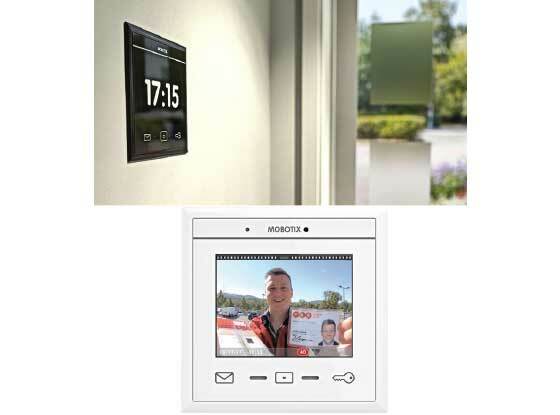 The high-resolution, hemispheric IP Video Door Station from MOBOTIX is an innovative, powerful solution that is easy to install. The T25 is based on the VoIP/SIP Video Intercom standard. All the modules offered for outdoor areas are weatherproof and maintenance-free and can be used in temperatures ranging from -30°C to 50°C (-22°F to 140°F). 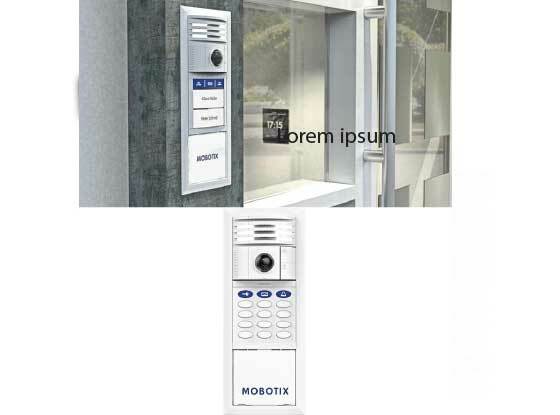 The MOBOTIX remote station for Door Stations. Flat and operated using gestures, like a smartphone.